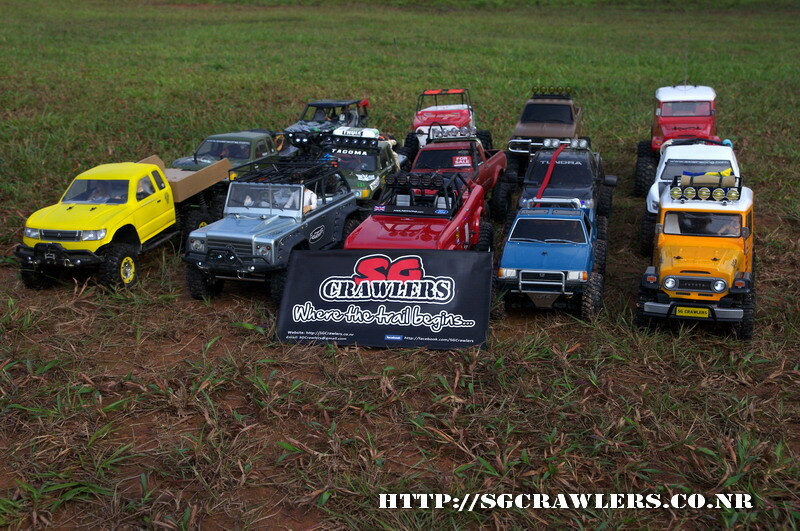 Welcome to SG Crawlers - The home of all Crawlers! Welcome to SG Crawlers Forum! We are glad to announce the Giveaway of the WLToys V931 AS350 RC 3D Helicopter to our viewers! Stand a chance to win a WLToys V931 RC Helicopter! So, how to participate in the giveaway event? There are 10 ways to enter the giveaway competition which give you more than 12 chances to win! 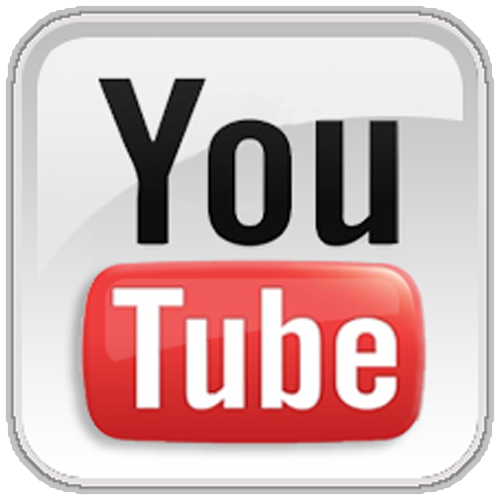 Subscribe to our YouTube Channel, Like our Facebook page, visit the Event Sponsor, etc to win more chances! Share it with your family and friends who you think might be interested in the RC Helicopter! 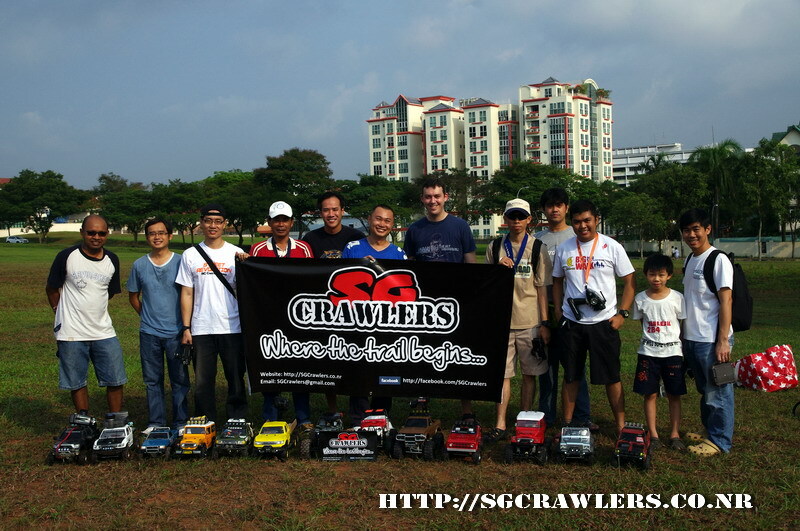 Here's some photos taken during our scale crawler competition at Woodgrove Ave on 04 Dec 2011. 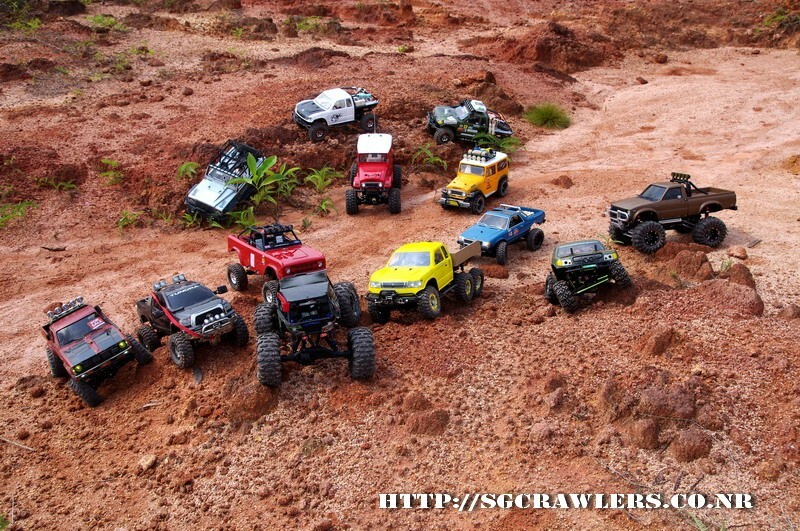 Visit us at http://SGCrawlers.co.nr or http://MyHoncho.blogspot.com for more photos and videos.